Regular readers are probably already aware that we’re big fans of Addictive Behaviour; pretty much every release from the burgeoning London label has been a treat, and that tradition looks set to continue for some time based on their latest offering. 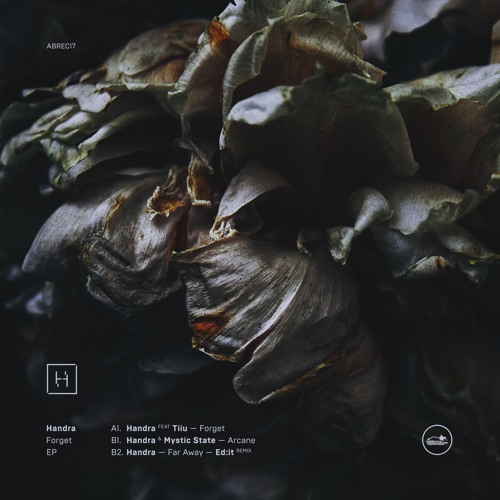 The Forget EP sees Polish duo Handra follow up the success of their previous releases for the label with two new tracks following their usual deep-leaning style. Forget kicks things off with another beautiful Tiiu-voxed roller, bringing together tough bass with soft piano and the Russian singer’s delightfully delicate strains. We’re suckers for a melancholy number here at Dojo HQ and this is up there with the best of them. Arcane sees the energy levels rising as Mystic State join Handra in the studio for a gritty, vibe-full roller; simple but effective business as big splashy snares punctuate the growling bass under a layer of echoed rap vocals. Finally Ed:it rounds things off with a chunky remix of Far Away, swapping the deep halftime flex of the original with quirky but rolling drums and a more stripped back sound. Once again the Addictive family are on top form! Check out the clips below and look for this on vinyl and digital right now…and if you can’t get enough Handra, go listen to their Showcase Mix for D&B Arena. 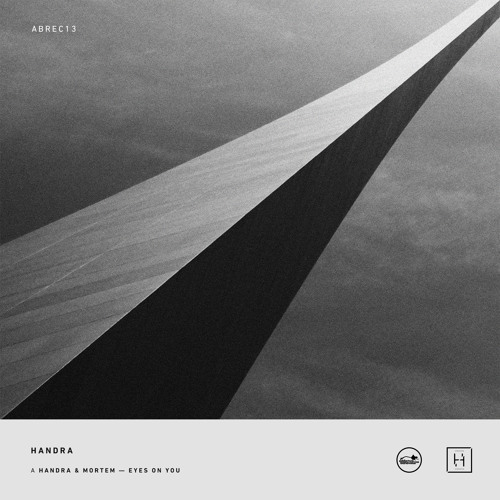 Following on from their rather tasty single for the label last year, Handra return to Addictive Behaviour with new material that continues their style for techstep with a deeper vibe and unusual elements. Lead track Eyes On You sees the duo team up with Mortem for a track that marries a solid tech backbone of beats and bass with a truly weird vocal line…either the vocalist was pretty agitated during the recording session or the boys have done some pretty wacky processing, but either way the results catch your ear immediately and provide a unique take on the D&B template. Next up comes a remix of Coat Of Dust from Russian techstep maestro Eastcolors. True to form this is crisp, techy and warm, with tough beats contrasting nicely against the more melodic elements. Last but by no means least, Far Away sees Handra going in super deep on a beautiful slice of mellow halftime D&B with a soft, melancholy air and tons of feeling. It’s definitely the least dancefloor friendly tune on the release but also the most heartfelt, and it’s definitely out favourite on a really strong EP. You can pick up the EP on vinyl or digital direct from the Addictive Behaviour store right now. Check out the clips below and go grab it! Dabs and Grotesque’s have brought together a fierce selection of tracks for their Avantgarde Recordings imprint’s first LP, and fans of the deep but techy end of the D&B spectrum will definitely not be disappointed with the result! Highlights include M-zine, Skepticz and Matt Pulsa’s tight, techy workout on Fumes, Fade’s big, bad reese bass driven business on Swarm and the grimy minimalist stylings of Kush T, who teams up with Serge on Hyperspace. Sadly only a few of the clips are only so far, but keep an eye on the Avantgarde soundcloud for more, and watch out for the LP dropping from October 20th. 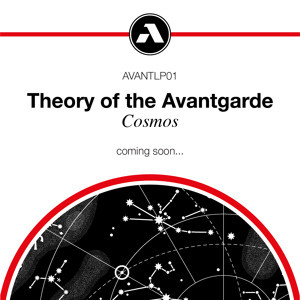 We’ve also lined up an exclusive mix from some of the Avantgarde crew so hold tight for that one soon!